Frazer is pretty cool. 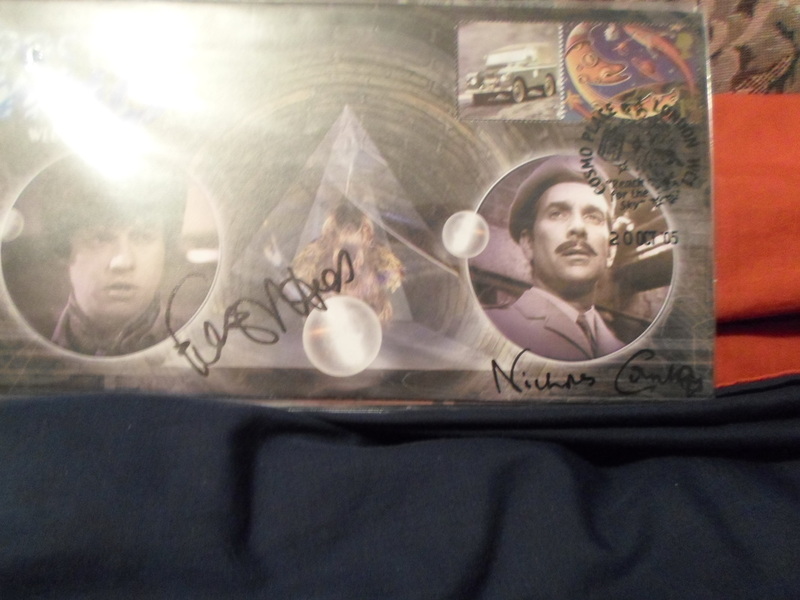 I first got his autograph when I purchased a first day cover of the Web of Fear, which he had signed along with Nick Courtney. 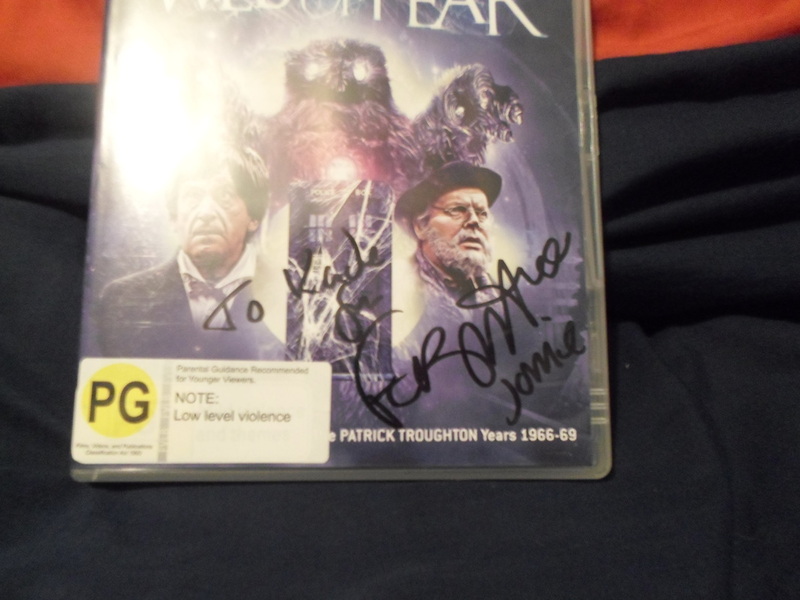 Then last year (2014) he was over in New Zealand, and I met him and got him to sign the DVD cover of the Web of Fear.